We at Tiny Tot have some exciting and fun activities planned for Halloween. But we need your help to make it fun for the children. 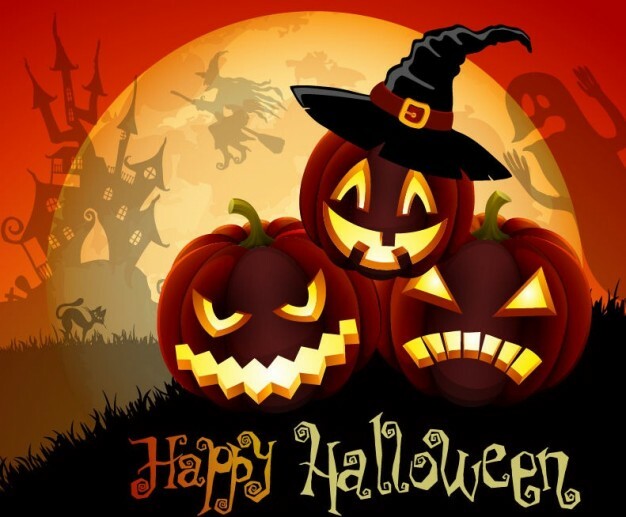 Candy donations- Any candy donations for our Annual Trick or treating around the school and 2 bags of Hershey’s kisses. We will need parent volunteers to man the booths. Pin the Face on the pumpkin. And face painting. And of course our annual Halloween Parade of costumes. We can’t wait to see all of your creative costumes. Please Sign up in the office to be a Parent Volunteer and let us know which booth you would like to work, or if you would rather hand out candy. Candy donations can be brought in any time before October 30th. This is sure to be the best Halloween yet! Hope to see you at the Carnival. This entry was posted in Events, Information, News and tagged affordable child care simi valley, Child Care, Halloween at Tiny Tot, Halloween Simi Valley, Rising Stars, Rising Stars Ventura County, School Near Me, Simi Valley best school, Simi Valley Child Care, Simi Valley Kindergarten, Simi Valley Preschool, tiny tot preschool & kindergarten, toddler care, ttpk. Bookmark the permalink.